Jóhannus Kallsgard lives on Kalsoy, one of 18 islands in the North Atlantic that make up the Faroe Islands. Sheep farming in the Atlantic Ocean, where they have recorded windspeed of up to 280km/hr, is not without its challenges, but it does offer a peaceful existence. 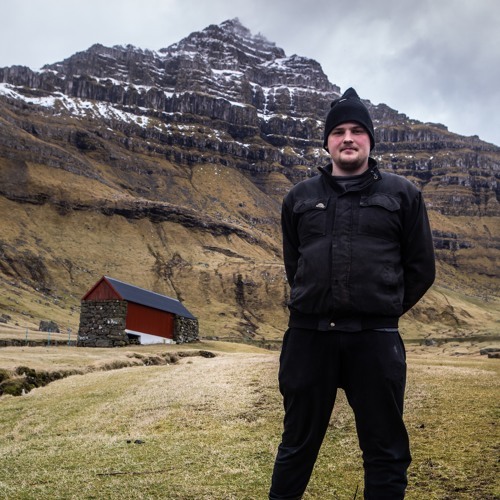 Matt was in the Faroe Islands working on a commercial shoot, when he met Jóhannus on a ferry. They got chatting and it transpired that not only was it his land that they’d like to film on but also that he’d be able to guide us if needed. During the shoot, Matt and Jóhannus were able to sneak away to record this interview while the rest of the team sat down to lunch. If you want to visit the Faroe Islands, start your search here - hiking.fo.